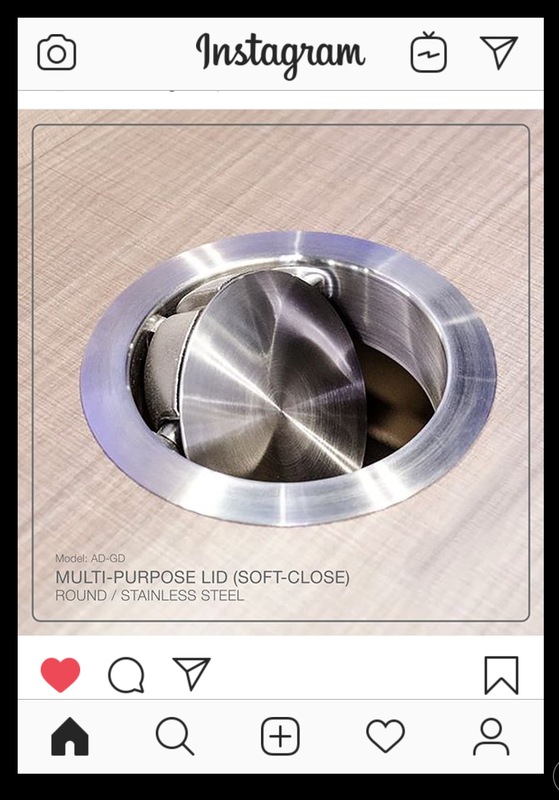 COUNTERTOP TRASH CHUTE – Selfclose! “GLOW+ AVAILABLE WITH 6-HOLES CARRIAGES Glow+, the sliding system for wardrobes with 2, 3 or more overlapping doors, equipped with a revolutionary magnetic damping system that decelerates the opening and closing action, considerably increases its versatility. The system, in fact, is now available with new 6-holes carriages, which extends its compatibility with the systems of the competitors Caimi and Mixal, without requiring any additional machining or modification of the doors. This development thereby enables the innovative Glow+ system to improve and modernise the sliding system of any wardrobe. 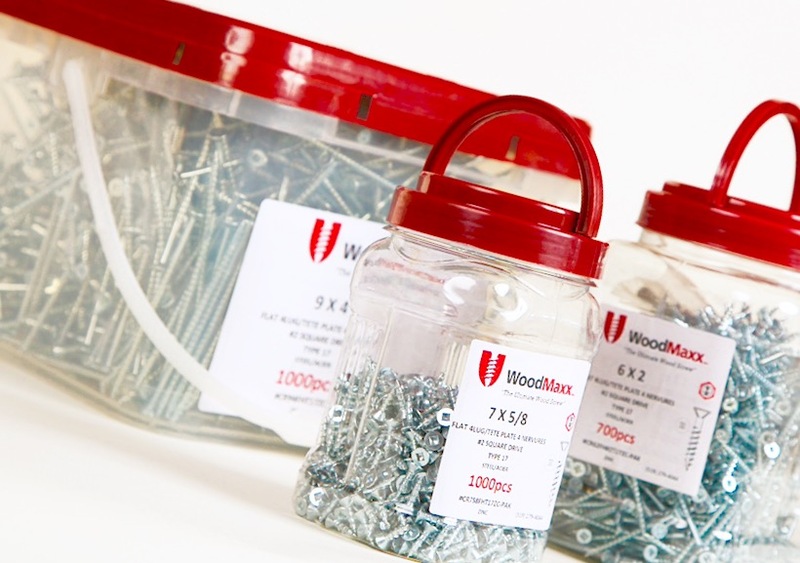 The carriages are available for door height from the ground of 17 mm and 33 mm and for door thickness between 23 mm and 50 mm. 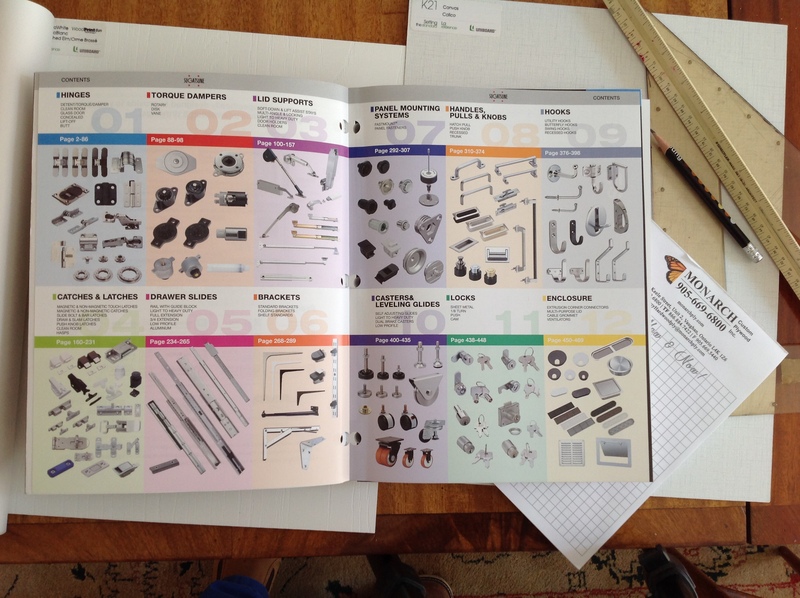 Call Visit Buy Install Enjoy SALICE Hardware. 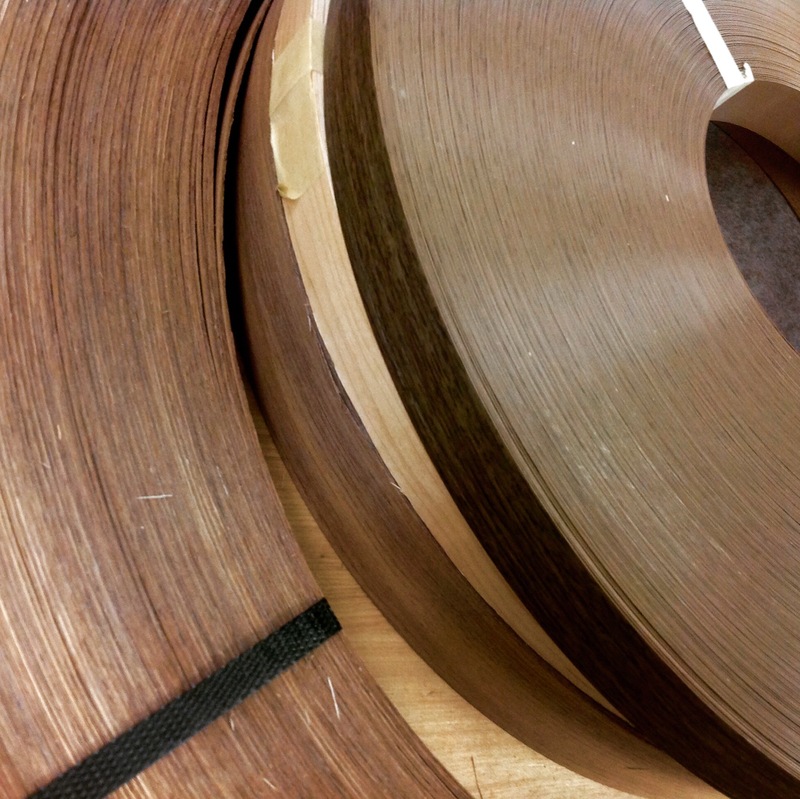 At Monarch Custom Plywood Inc., we stock thousands of Hardwood Veneer Plywood Panels. 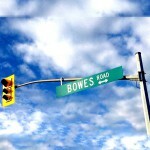 in Vaughan, Ontario, Canada is up! 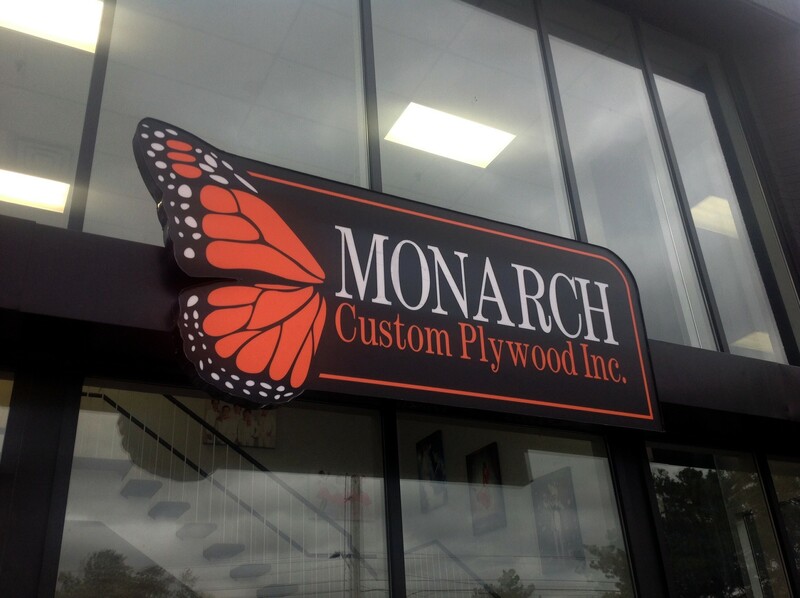 THE MONARCH CUSTOM PLYWOOD INC. SIGN IS UP! The MONARCH Custom Plywood Inc. sign for SALICE Hardware, WOOD-MAXX Screws, SUGATSUNE Hardware, HELMITIN Adhesives, KNAPE & VOGT Hardware, UNIBOARD TFLaminate & Panel Products, 3B S.p.A. PET Highgloss Matt Metallic Décor, DECOTONE SURFACES Solutions, Edgebanding, Lumber and of course the manufacturing of Hardwood Veneer Plywood for the Woodworking, Cabinet, Builder, Interiors, Architectural, Renovation, Store Fixture & Display Makers, DesignBuild, Millwork, Home Improvement, Joinery, Kitchen & Bath, Furniture industry in Ontario, Canada. We Stock Thousands of Hardwood Plywood Panels. Monarch Custom Plywood Inc. Has “NEW LOOK”! 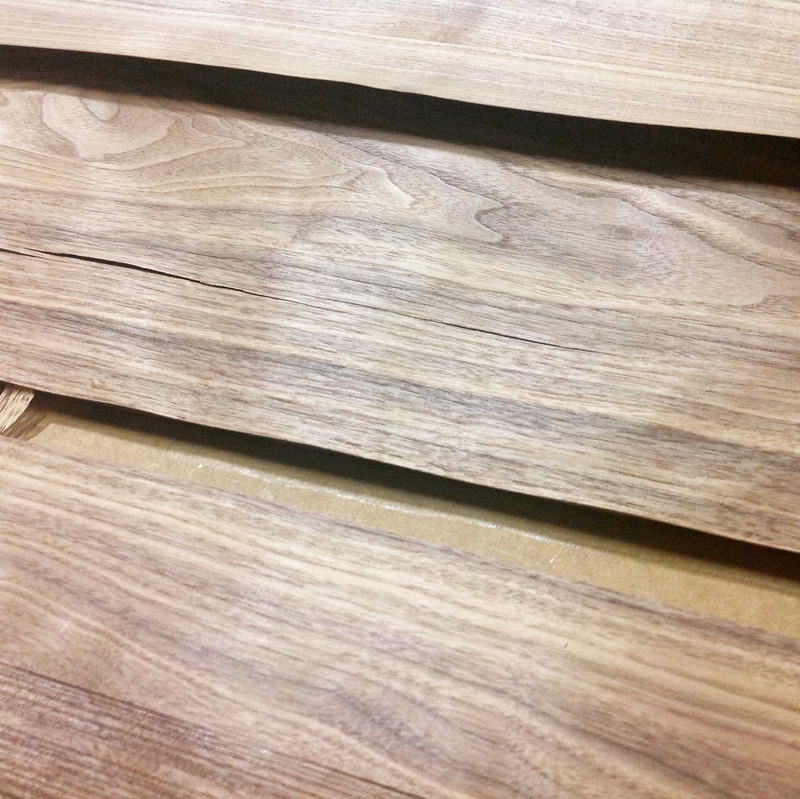 Imperial Custom Woodwork Ltd. checks out their “in progress” custom cabinet doors with SALICE Hinges and DB01SN_ Soft Close Damper. 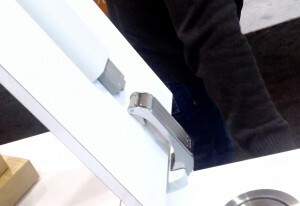 Video Courtesy / Imperial Custom Woodwork Ltd., Toronto, ON T. 647.746.2333. 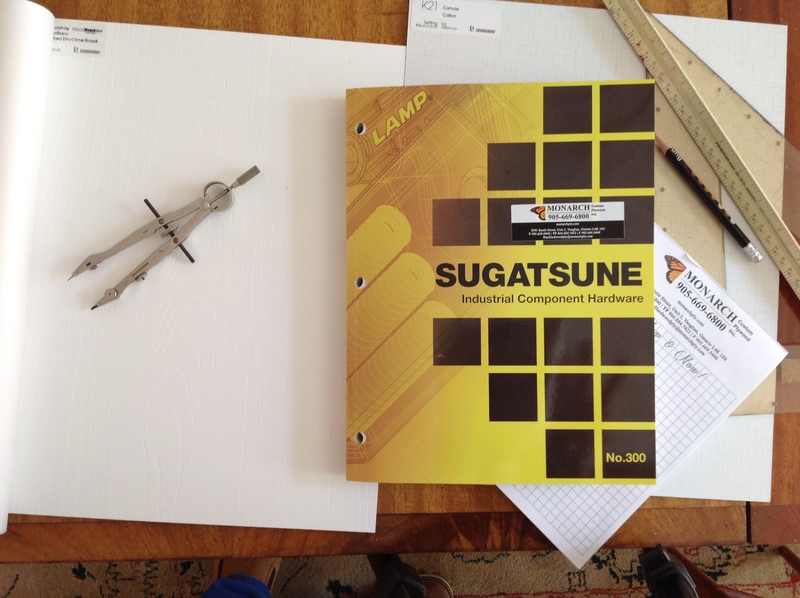 MONARCH CUSTOM PLYWOOD INC. IS AN AUTHORIZED SUGATSUNE CANADA HARDWARE DISTRIBUTOR. 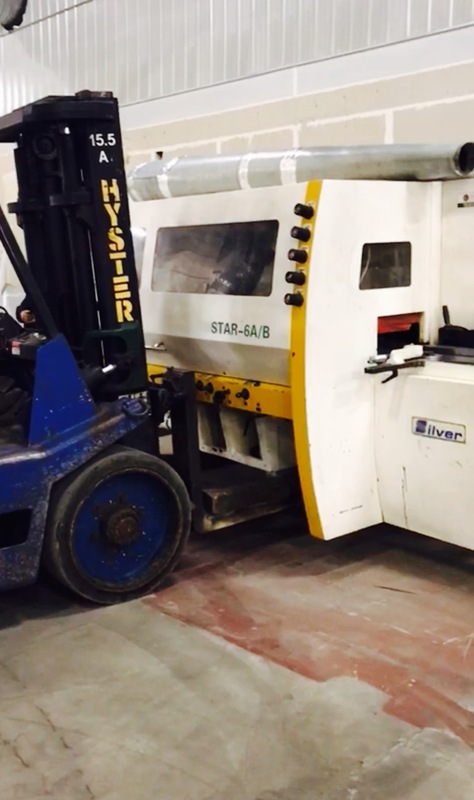 NOW SOLD AT MONARCH CUSTOM PLYWOOD INC.
8301 Keele St., Unit 2, Vaughan, ON L4K 1Z6. 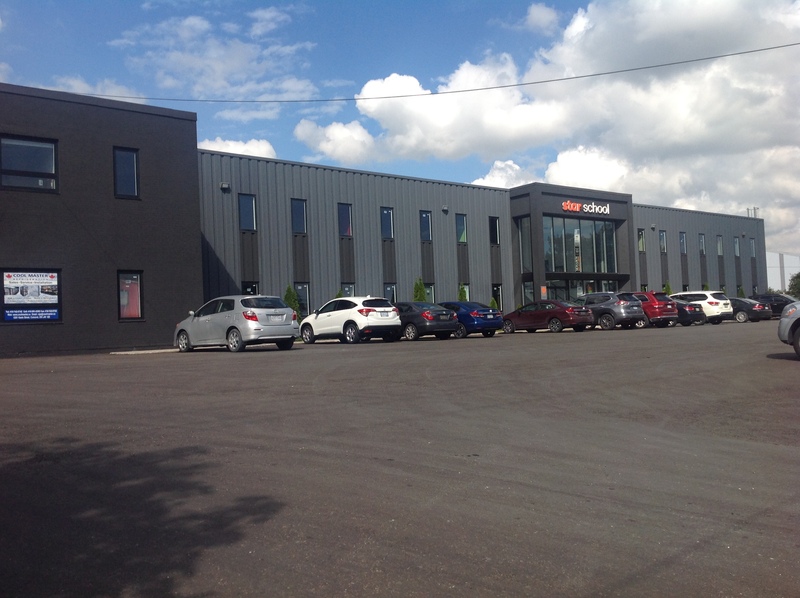 NEW LOCATION FOR MONARCH CUSTOM PLYWOOD INC. 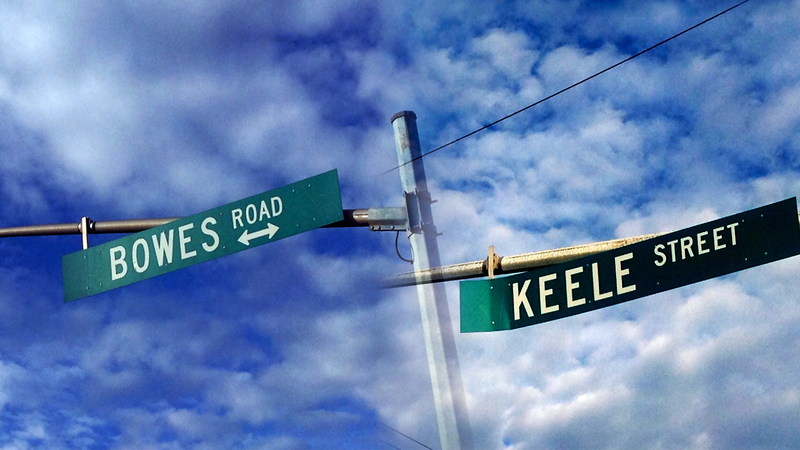 The Monarch Custom Plywood Inc. is located at 8301 Keele St., Unit 2, Vaughan, ON L4K 1Z6. The entrance to Monarch Custom Plywood Inc.is off Bowes Rd. 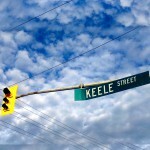 at Keele St. 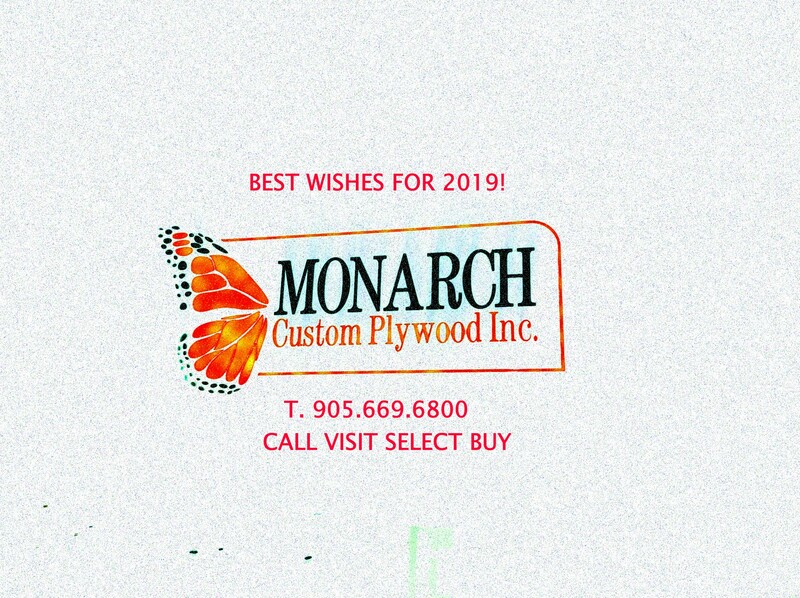 The Monarch Custom Plywood Inc. office and showroom are located at the front of 8301 Keele St., Unit 2, Vaughan, ON L4K 1Z6. The Monarch Custom Plywood Inc.entrance for pickups and shipping/receiving is at the rear of the building at 8301 Keele St.
Monarch Custom Plywood Inc. manufactures stocks & sells direct architectural hardwood plywood manufactured to spec from a large selection of natural and naturally engineered wood veneer. MONARCH CUSTOM PLYWOOD INC. sells Uniboard® TFLaminates ● Hardwood Plywood ● Sugatsune Hardware ● MDF ● Decotone Surfaces HPLaminates ● Edgetape ● Translucents ● Melamine ● Hardware ● Particleboard ● Hardwood Lumber ● 3B HG & Matt PET ● Fastmount Mounting Clip Systems from Sugatsune Canada ● AndMore! 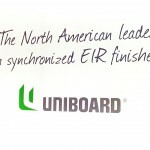 Uniboard® TFLaminates are now sold by Monarch Custom Plywood. Call Monarch Custom Plywood Inc. for Uniboard® TFLaminates..